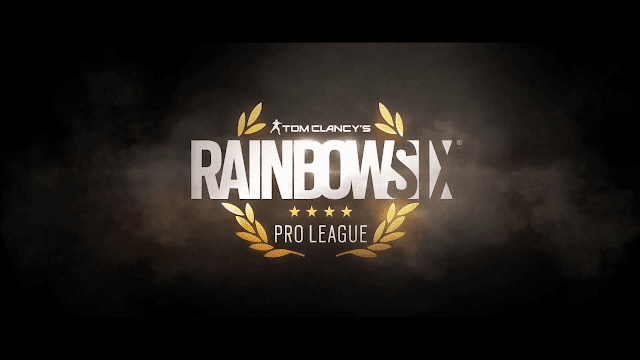 Today, Ubisoft® announced that the eight best Tom Clancy’s Rainbow Six® Pro League teams worldwide will compete in the Season 7 Finals, taking place at Harrah's Resort Atlantic City Hotel & Casino on May 19th – 20th. These finals will include two teams from each of the four regions represented: Asia-Pacific, Europe, Latin America and, playing home, North America. Teams will compete for a total Season 7 prize pool of $275,000, bringing the total prize pool across all official Year 3 tournaments to $1,400,000. Tune in May 19th and 20th at 4PM UK time on https://twitter.com/R6ProLeague to follow the competition live. Sunday May 20th will feature eagerly anticipated panels unveiling more details on the Six Major Paris, including the Major’s qualification format (at 6.30PM UK time), as well as on the game’s next update, Operation Para Bellum – this upcoming season will notably introduce the Pick & Ban system (at 9.30PM UK time).